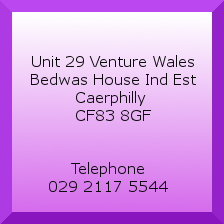 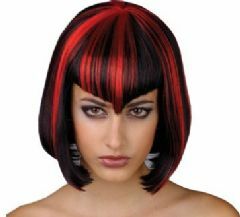 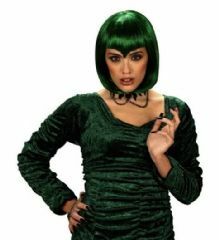 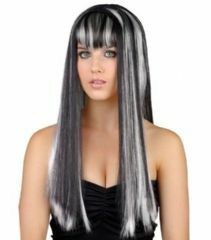 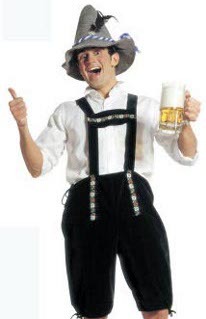 If you have a perfect Halloween fancy dress costume you are going to want the perfect wig to complete the look. 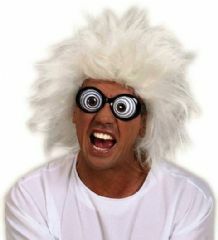 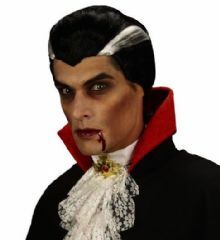 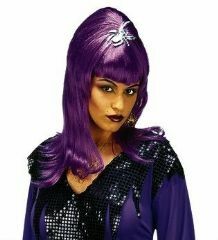 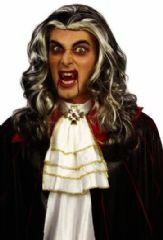 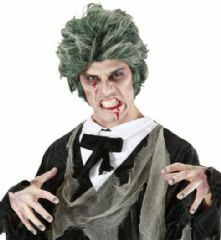 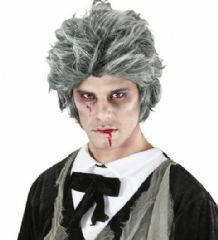 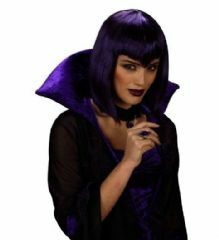 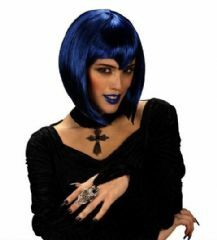 We have a great selection of Halloween wigs for all of your favourite Halloween costumes. 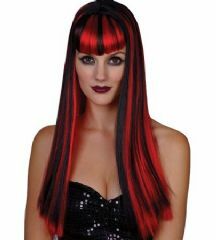 So if you need to vamp up your vampire, or make your witch costume more wicked this is where you will find the perfect wig to do it.